Home - Weber, Crabb & Wein, P.A. Our attorneys have over 90 years of combined experience in the practice of law and have practiced together for more than 20 years. Our lawyers are comfortable in the courtroom but sensitive to the needs of our clients to resolve their cases in cost effective and practical ways. 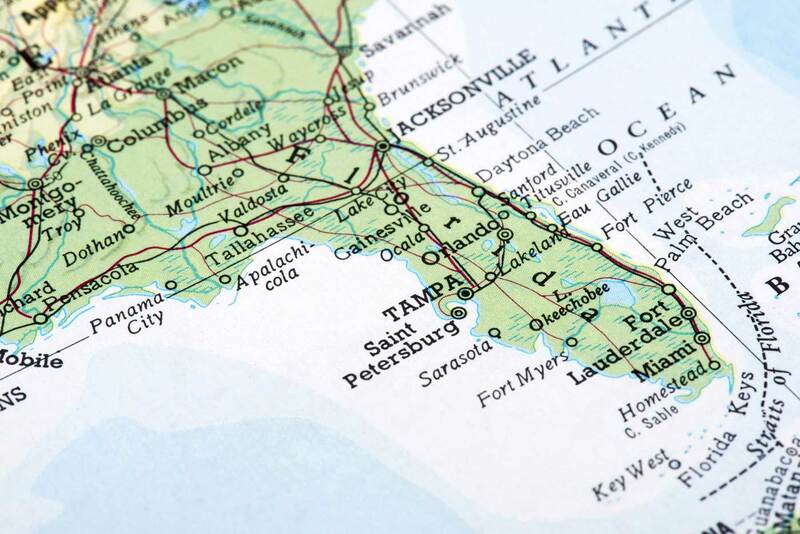 In addition to our trial practice, our firm has an extensive appellate practice representing clients before appeals courts in Florida and around the United States. Representing clients in a wide variety of practice areas. Whether you are considering filing for divorce or are facing a divorce sought by your partner, your life and the lives of your entire family are going to change. We understand that you have questions and concerns and are here to provide you with the answers you need. The appellate attorneys at Weber, Crabb & Wein, P.A. handle appeals from a variety of orders in both state and federal courts. 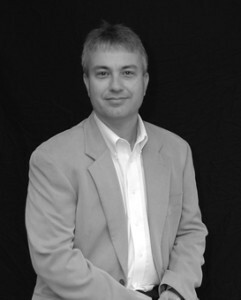 Timothy W. Weber is Board Certified in Appellate Practice and recognized as a legal expert in appellate law. He has been counsel of record in over 100 appellate matters. Intellectual property can be the lifeblood of a business. 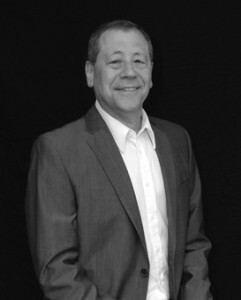 Weber, Crabb & Wein attorneys have represented a broad range of clients in patent, copyright, trademark, trade dress and unfair competition disputes. Decisions affecting the use of your land, and that of your neighbors, can have a substantial impact on land value. We have represented numerous landowners, businesses, developers, and, residents challenging local land use decisions. Our goal is to help you cost-effectively negotiate an acceptable settlement without having to go to trial, if at all possible. 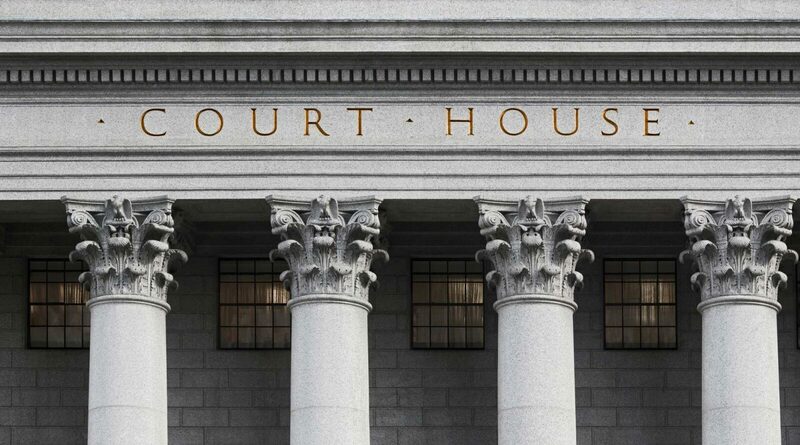 The firm handles a broad range of civil appeals in state and federal appellate courts. This includes appeals from final and non-final orders in all civil cases. Representing both employers and employees in legal matters, we understand what drives employment disputes and how to solve them. The Florida Constitution and Florida Statutes require that decisions of public bodies be made in public meetings, with few exceptions. Our lawyers have over 80 years of experience in litigating business and commercial disputes and understand our clients’ business needs. 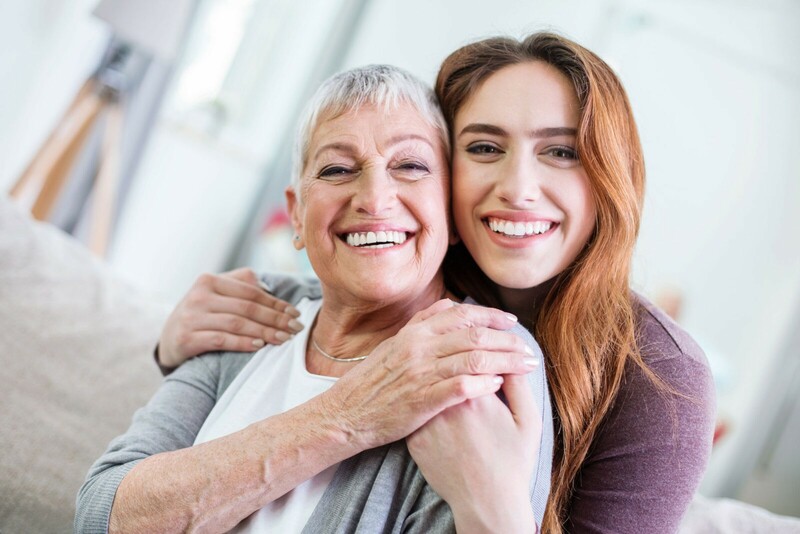 Our lawyers are able to bring to bear years of litigation experience in advocating for your rights and ensuring insurance companies honor their contractual obligations. 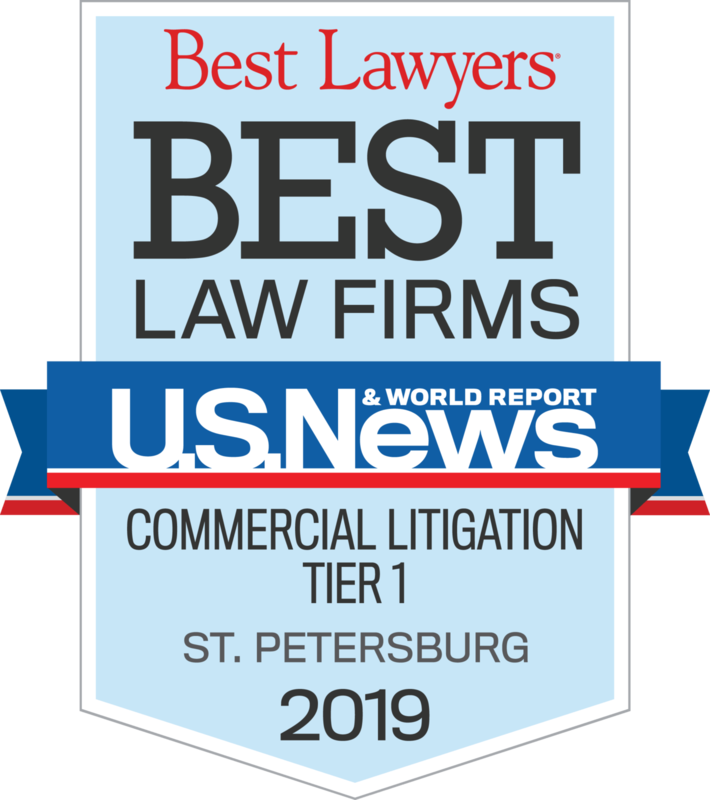 For more than 20 years, the partners and staff of Weber, Crabb & Wein have been serving the residents and business owners of The Tampa Bay Community and the great State of Florida. Respected Representation and Trusted Experience. 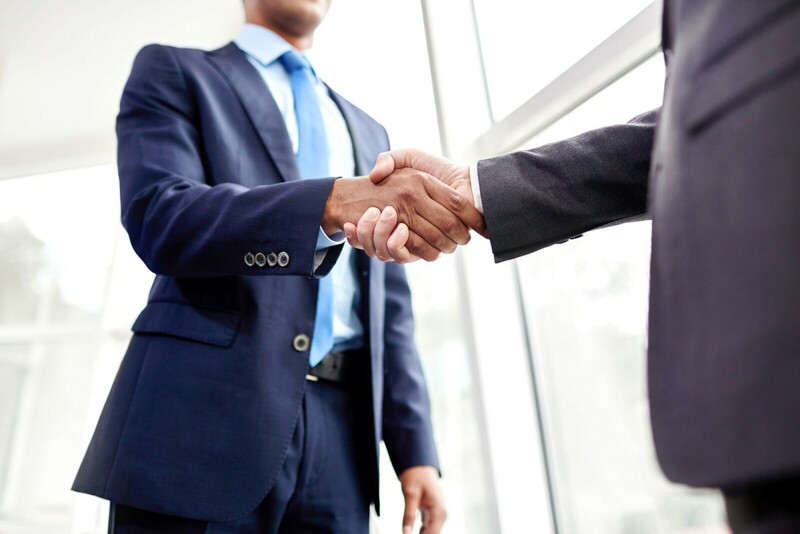 Our experienced partners and staff are the foundation to a remarkable firm with the strength, transparency, accessibility and a friendly helping hand to take on our clients legal problems. 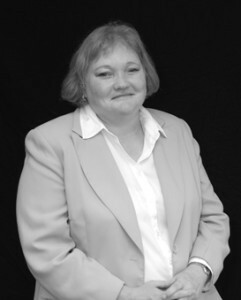 We believe that when you hire an attorney, you should be able to communicate directly with that attorney. We aim to treat every clients matter with the utmost care and to resolve legal problems in cost effective and practical ways. 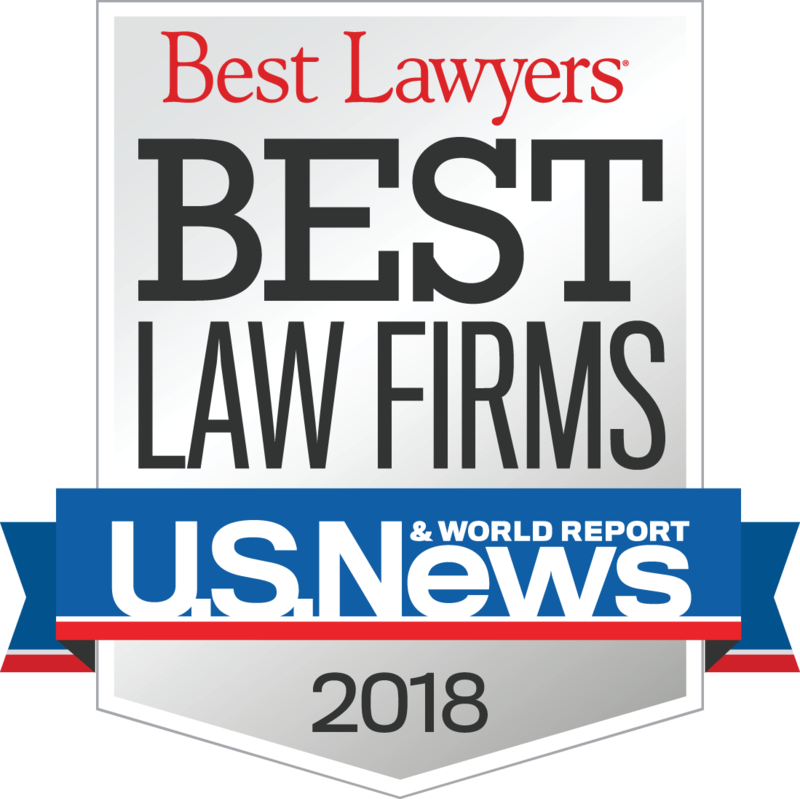 “I confidently recommend the members of Weber Crabb Wein for litigation matters, including business disputes, family law matters, and criminal defense” – N.S. Weber Crabb & Wein does it again! Call us at 727.828.9919 or fill out the form below to receive a confidential initial consultation.